One of the most profound ways to make a statement is to engage in a medium of expression that has no to little rules. 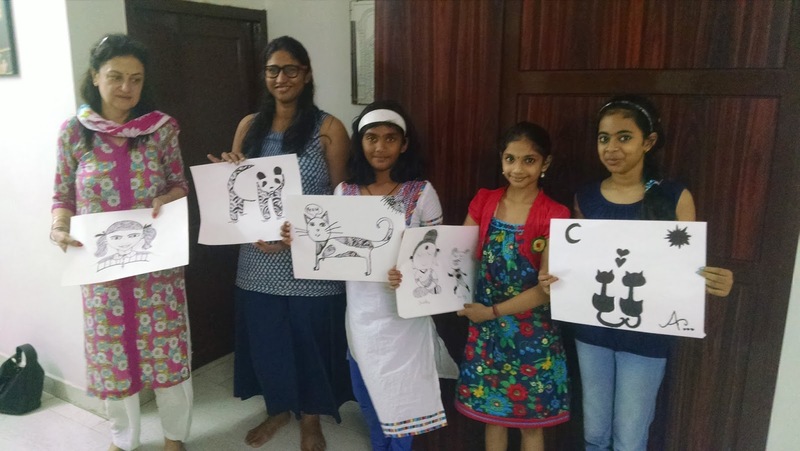 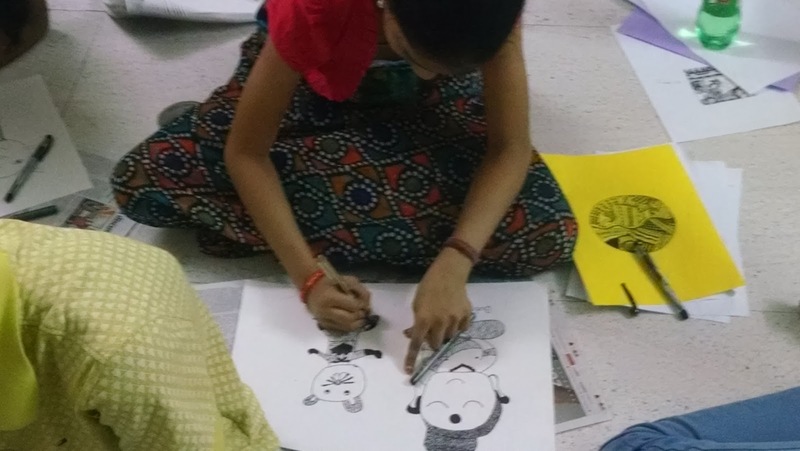 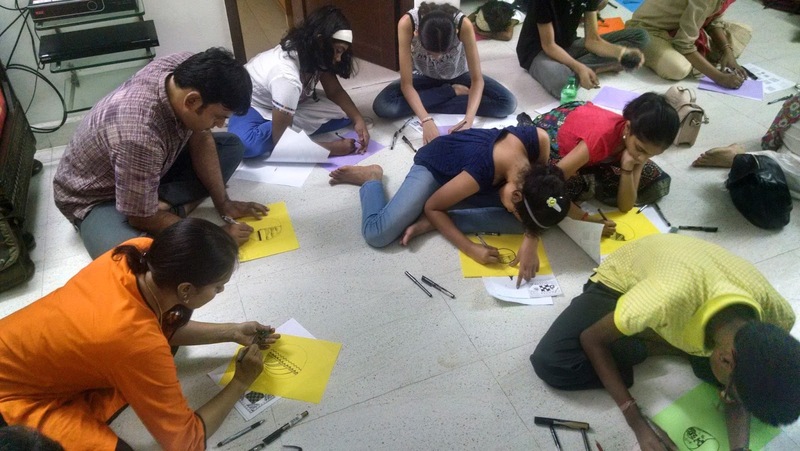 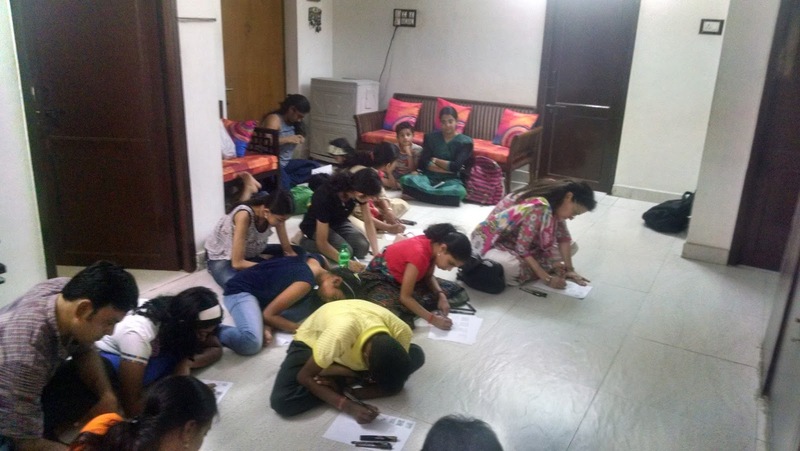 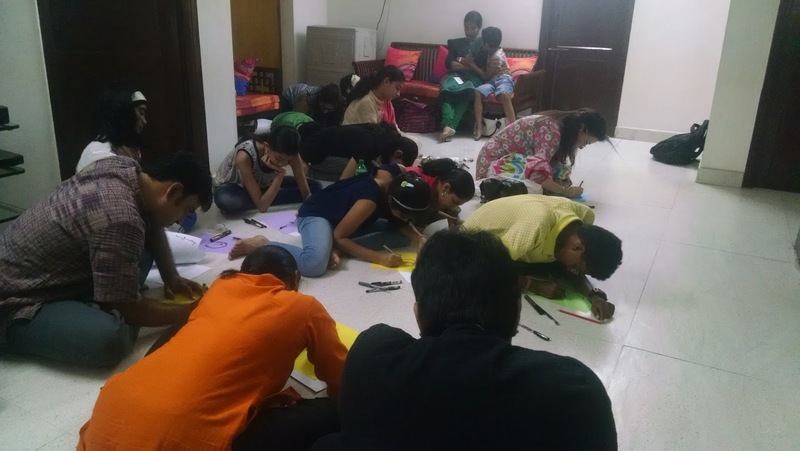 We had a Peace Doodle Workshop on April 2, 2016 in Chennai. 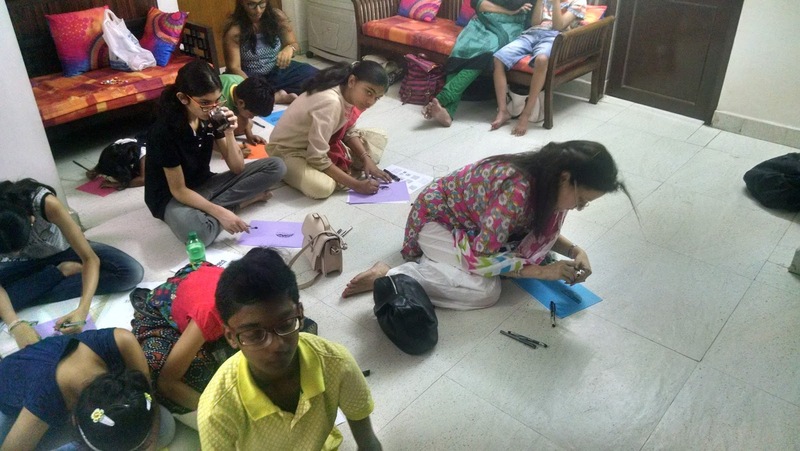 A mixed participant group of children, youth and adults participated in the event. 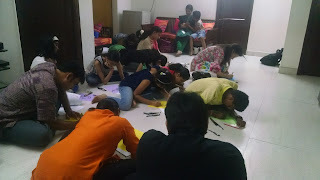 We taught them the basic patterns in the art form of zen doodling, and then moved onto collaborative art making, statement making and artistic doodle creation.